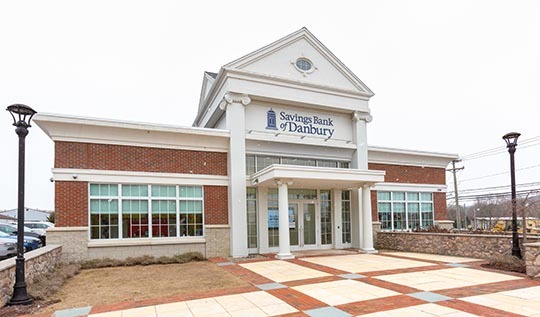 Access the year in review from Savings Bank of Danbury. We continue to serve our customers as a full-service community bank focused on providing the best solutions now and into the future. Read our most recent annual report for a comprehensive look into the previous year, our accomplishments and our growth. This annual report is presented using Flash. If you are having difficulty accessing this site please contact us so we may provide alternate means to review the report.